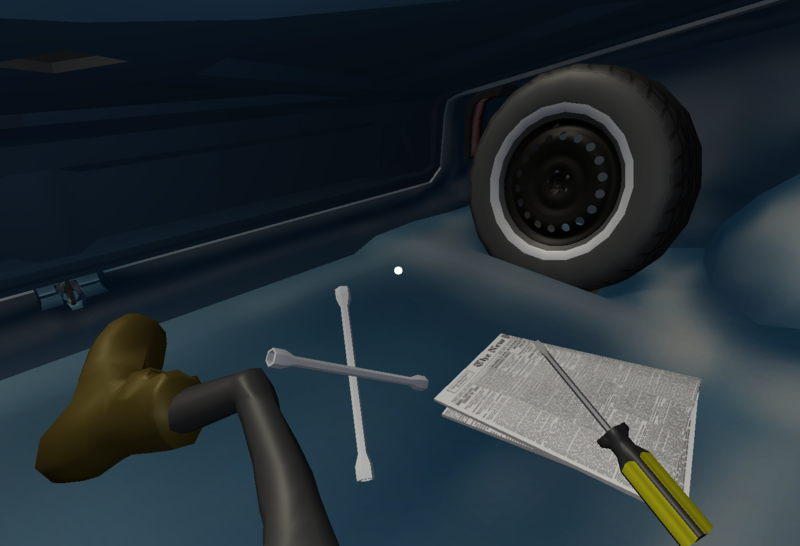 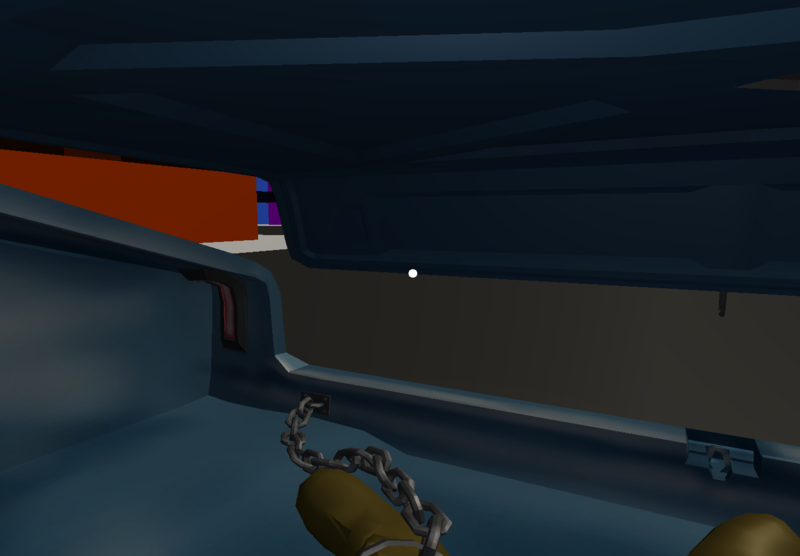 Trunk (tentatively named) is a game for 2 players; the first player plays on a VR headset and is the unfortunate victim in an abduction by unknown assailants. 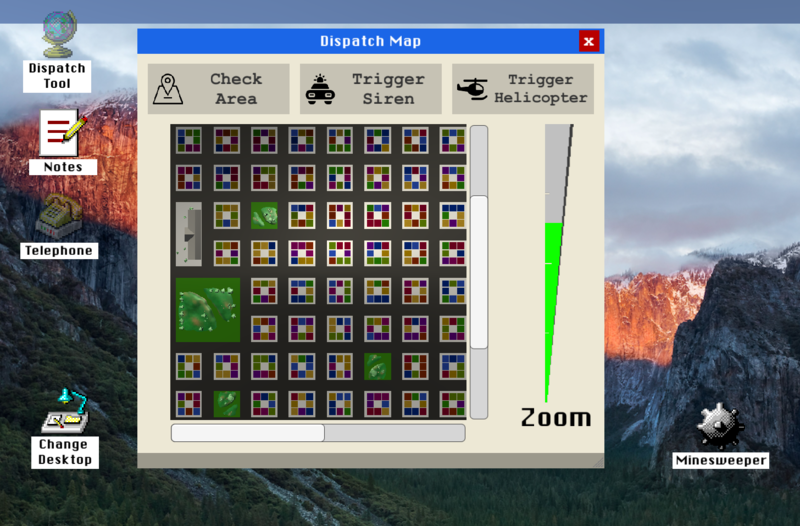 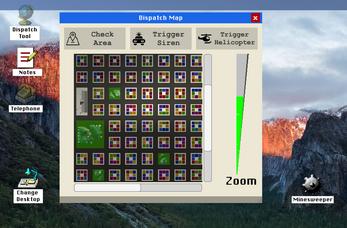 They must contact the other player, an emergency response operator, and work with them to pinpoint their location in a giant procedurally generated city using every tool at their disposal; audio cues from the environment, tools within the trunk, pings from local law enforcement, or visual hints for helicopter dispatches to identify. Time is of the essence though; should the captors drive outside of city limits, it's game over!